Problems are something we've all got in common. You may scoff, but the Arab Spring could be the H+ upgrade we've been waiting for. Nothing is sacred in 2011 as each of us moves inexorably towards personal tipping points, financially, environmentally, mentally et al..
At this time, things are more difficult because human evolution is badly handicapped by the greed virus. It's complicated, but if you're on the network you're in the evolution business, and memes or mental viruses are a good example of online evolution. Simply put, memes are information viruses that travel across the net in waves of intellectual seeding. Memes have become the building blocks, the basic units of cultural evolution, because they exist as contagious thoughts you stumble upon. For example, the 'Occupy Wall Street' meme is a virus that replicated successfully by passing from mind to mind. No virus software will protect Wall Street from this kind of infection. It's a good measure of how much our inner universe has been punctured by thoughts and ideologies of others. "Words come easily. Thinking is more difficult. Nothing, is impossible." 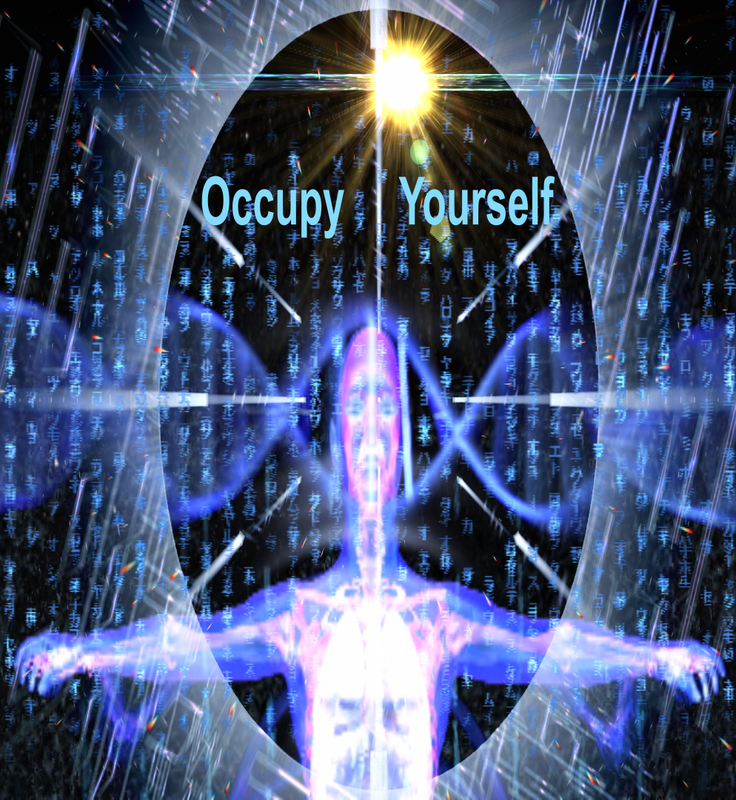 Keep the above in mind as your networked self, a digital elf, battles the spin doctors of reality. The spin doctors appear varied but they're all the same. Whether they're trying to fragment real issues, like the evolution of non-Darwinian behaviour, or just hitting you up with the latest on Lindsay Lohan, it doesn't matter. What matters is that they wouldn't be needed if cultural transformation on a grand scale wasn't Ahoy. This cultural 'spring', it's not confined to the Middle East, could make it possible for a truly democratic rethink on the fundamental priorities of human affairs on this planet. Of course, the Corporations who own the spin doctors don't like this idea, which is obvious to just about everyone else, except them. We're living in interesting times, or, as Terence Mckenna prophesized, an advanced state of Novelty. We live on a Planet where Exclusion Zones are birthing radiotrophic mushrooms, glowing fish and spinach that can elevate Popeye to Superman, or induce cancerous growths. An 'exclusion zone' is an area thirty kilometre in radius around a nuclear accident area, so just make sure you've got something like an exclusion zone in your head, a zone that excludes the spin, or you'll be lost to the unfelt nuance of the rarest moment, a moment when your inner self connects with itself. Truth. An ever increasing number of people, all evolving, are asking questions. Small wonder that the Corporate Order of bankers and politicos is imploding or coming under scrutiny, whichever country you live in. A corporation is an inhuman and artificial construct used to absolve individual guilt. Anyone who has intimate knowledge of corporate affairs will know that the Corporation eventually becomes more important than the people it is purports to employ. A stock market is much worse. Fortunately, we now stand at an intersection of some kind, so maybe it's time to wonder what happened to the lost inventions of Tesla, or how many energy saving devices are locked away in the Corporate safe. Corporations will chew up people to save themselves. Stock Markets are much worse, because they don't only chew up Corporations, they swallow countries too. H+ is expanding and your network has become a communal contact point between transdimensionals, so be kind to your neighbours - though they be transgenic chimerae.